Reporting to Operation Manager, Customer Service Officer/Supervisor coordinates services between the kitchen, drivers and controls activities on the dock and on the aircraft. 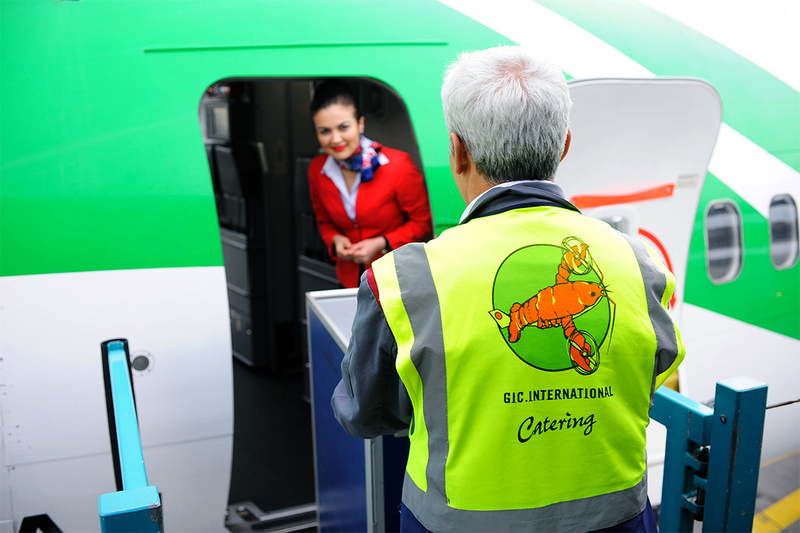 The Customer Service Officer/ Supervisor is responsible for supervising the catering services to the aircraft crew. Responsible for safety, quality and compliance with customer specifications and regulatory requirements and company policies and procedures. Ensures specifications, airline diagrams, and other standards are accurate according to the airline specifications. Works with maintenance staff to ensure preventive maintenance of machinery and fleet according to schedules, reports maintenance and repair issues in timely manner. Manages work flow balancing – the division of responsibilities amongst employees on each shift including assignment of responsibilities and workstations. Ability to work under pressure and able to make sound decisions. Basic computer skills with working knowledge of Microsoft Office products required. Ability to obtain Customs Seal for Airport Transport Authority badge required. CDL driver’s license is a plus. Ability to work at heights of or about 50 feet. Ability to work weekends and a flexible schedule as needed.